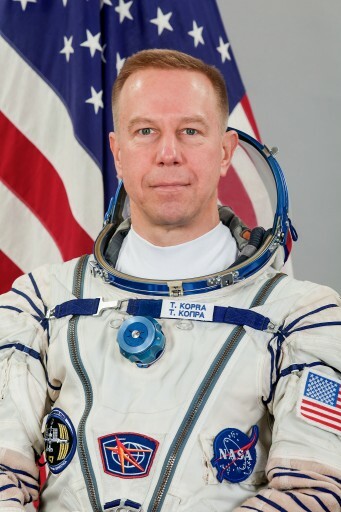 Tim Kopra is a Colonel in the U.S. Army and a NASA Astronaut with one prior space flight, serving as Flight Engineer aboard the International Space Station in 2009. Kopra will make his return to ISS in 2015 when living and working off the planet for an extended mission of seven months. Kopra was born in April 9, 1963 in Austin, Texas and is of Finnish descent on his father’s side. He attended McCallum High School in Austin from which he graduated in 1981. He then enrolled in the United States Military Academy, receiving a Bachelor of Science in 1985. As part of his service in the army, Kopra was commissioned as a Second Lieutenant in 1985 and was designated an Army Aviator in August 1986, beginning a three-year assignment at Fort Campbell, Kentucky where he served in various positions including aeroscout platoon leader, troop executive officer and squadron adjutant in the 101st Airborne Division’s air cavalry squadron. He transitioned to the 3rd Armored Division in Germany in 1990 and completed a deployment to the Middle East supporting operations Desert Shield and Desert Storm. Finishing his tour in Germany, Kopra served as an attack helicopter company commander and operations officer. In 1995, Kopra received a Master’s degree in Aerospace Engineering from the Georgia Institute of Technology. Upon graduation, Kopra was assigned to the U.S. Army Aviation Technical Test Center where he worked as experimental test pilot and helicopter pilot instructor. He also completed a number of specialized training operations such as the Army Parachutist Course, Pathfinder Course, Pathfinder Course, Air Assault Course and the Command and General Staff College. 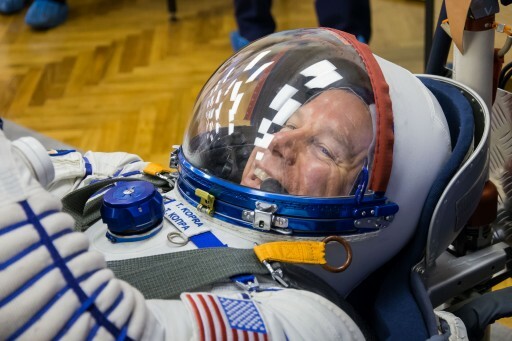 He started working at NASA in 1998 as a vehicle integration test engineer for Space Shuttle Launch Operations and International Space Station hardware testing. He was also involved in the testing of Extravehicular Activity Interfaces on each of the Station’s truss segments. In July 2000, Tim Kopra was selected as a NASA Astronaut Candidate as part of the 18th Astronaut Group. He completed two-years of basic training and evaluations, and received his qualification as a mission specialist. 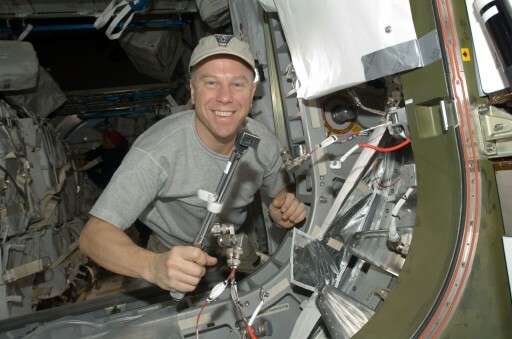 After the completion of general training, Kopra entered the Space Station Branch within the Astronaut Office where he dealt with testing of crew interfaces of the American ISS modules, software integration and the Local Area Network that was to be established onboard the Space Station. In January 2006, Kopra along with Astronaut Nicole Stott and Cosmonaut Maksim Suraev completed a two-day survival training session in a remote forest near Moscow to prepare for the unlikely event of a Soyuz emergency landing in winter conditions. He was a member of the NEEMO 11 crew in September 2006, living and working underwater for seven days as part of an ongoing NASA project at the Aquarius Habitat to simulate surface activities for future missions to the Moon, Mars and Asteroids. Kopra was assigned to be the backup to Garret Reisman and Gregory Chamitoff for ISS Expeditions 16 and 17 before being preliminarily assigned to the prime crew of Expedition 18, to launch aboard Space Shuttle mission STS-127. His assignment was ultimately confirmed for Expedition 20 in 2008. Tim Kopra blasted off on his first space flight aboard Endeavour on July 15, 2009. The Shuttle and its seven crew members reached the Space Station two days after launch, delivering the Exposed Facility of the Japanese Experiment Module. The flight included five spacewalks, the first of which was performed by David Wolf and Tim Kopra, lasting five hours and 32 minutes and seeing the deployment of the P3 Unpressurized Cargo Carrier Attach System and the installation of the JEM Exposed Facility. The remaining four EVAs were performed by Kopra’s fellow Shuttle colleagues Wolf, Marshburn and Cassidy. Endeavour departed ISS after a docked mission of 11 days, taking Koichi Wakata back to Earth and leaving Kopra on ISS for his stint as part of Expedition 20. 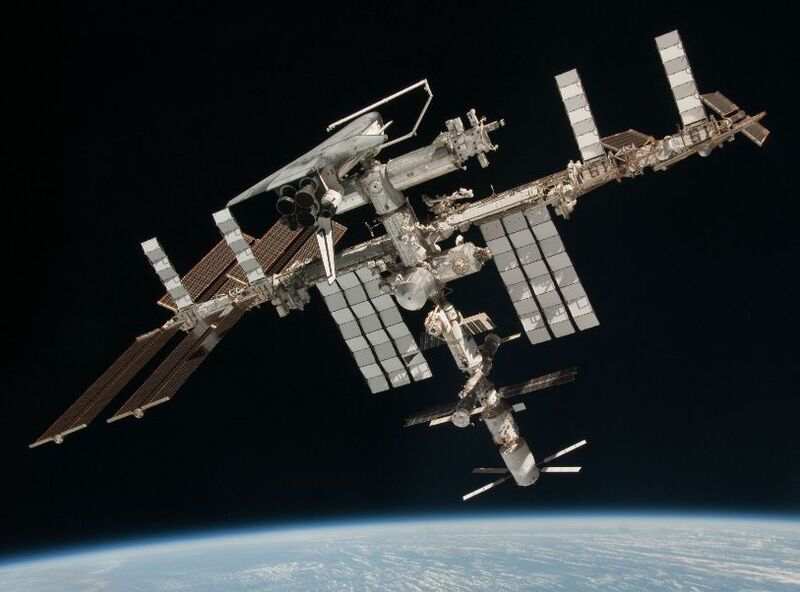 Aboard ISS, Kopra supported ongoing science activities and systems maintenance in the transition of ISS from its assembly phase to full utilization. Space Shuttle Discovery arrived at ISS on August 31, bringing Nicole Stott to ISS to take Kopra’s spot for the remainder of Expedition 20. Tim Kopra returned to Earth on September 12, 2009 after a mission of 58 days, 2 hours and 50 minutes. In September 2009, it was announced that Kopra was assigned to Space Shuttle mission STS-133, the delivery of the Permanent Multipurpose Module. However, in January of 2011, just weeks before the planned launch, Kopra sustained a hip fracture in a bicycle accident and was no longer in a position to fly. He was replaced by Stephen Bowen for the March liftoff of the Space Shuttle. 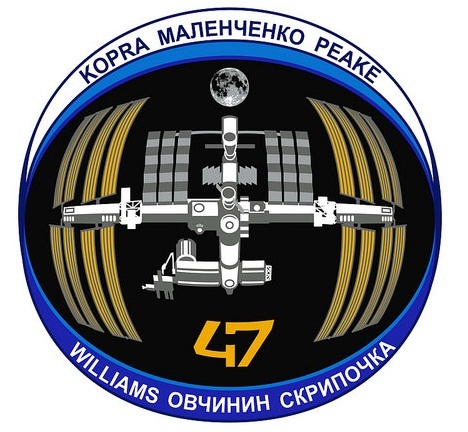 After his recovery, Tim Kopra was assigned to the crew of ISS Expedition 46/47 and began flight-specific training with Tim Peake and later Yuri Malenchenko after he was assigned to the crew. At the Gagarin Cosmonaut Training Center, Kopra completed extensive Soyuz training, learning about the different systems and their functionality to prepare for his role as Soyuz Flight Engineer. 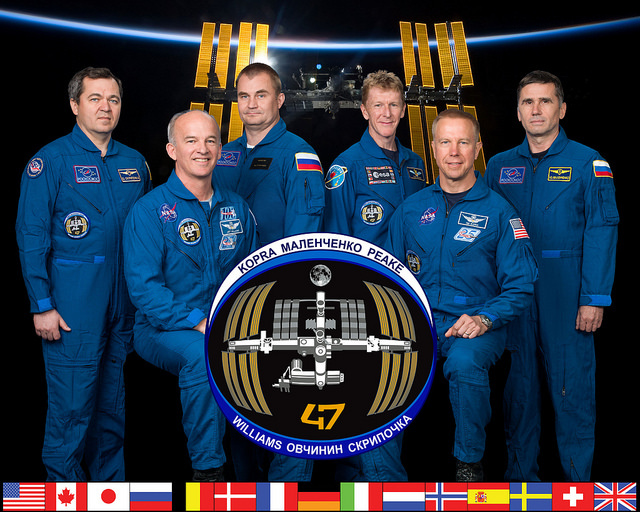 Tim Kopra will serve as Flight Engineer on Soyuz TMA-19M and also work as Flight Engineer during ISS Expeditions 46/47. Tim Kopra is married to Dawn Kaye Lehman, they have two children.